Montreal has everything needed to support a major league baseball over the longterm, says a new report commissioned by business leaders who want to bring back a team. Montreal has everything needed to support a major league baseball over the long-term, says a new report commissioned by business leaders who want to bring a team back to the city. "The results show how excited people are about the return of Major League Baseball to Montreal," Stephen Bronfman, who is spearheading the campaign, said in a news release Thursday. "The data we've collected will greatly assist us with achieving our ultimate goal of bringing MLB back to Montreal in an exciting, successful and sustainable way." 15th out of 27 major league baseball markets for metropolitan population size. 18th out of 27 with regards to median household income. 19th out of 27 in terms of corporations with annual sales of at least $5 million and at least 25 employees. The report also included consultations with focus groups of fans and business people. It found that 90 per cent of participants prefer a ballpark location close to the downtown core, and that 70 per cent would prefer a capacity of 35,000 seats or fewer. It also found 80 per cent of participants would either bike, walk or take public transportation to the ballpark. 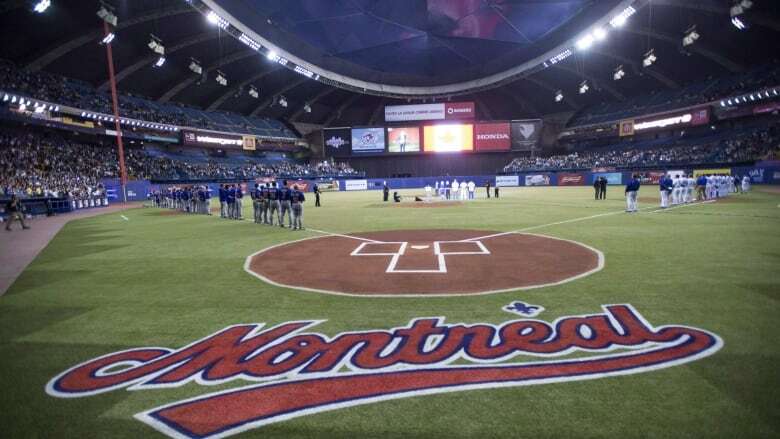 Bronfman, a well-known Montreal businessman and the executive chairman of Claridge Inc., has assembled a group of business people and corporations in support of the move to bring back baseball. 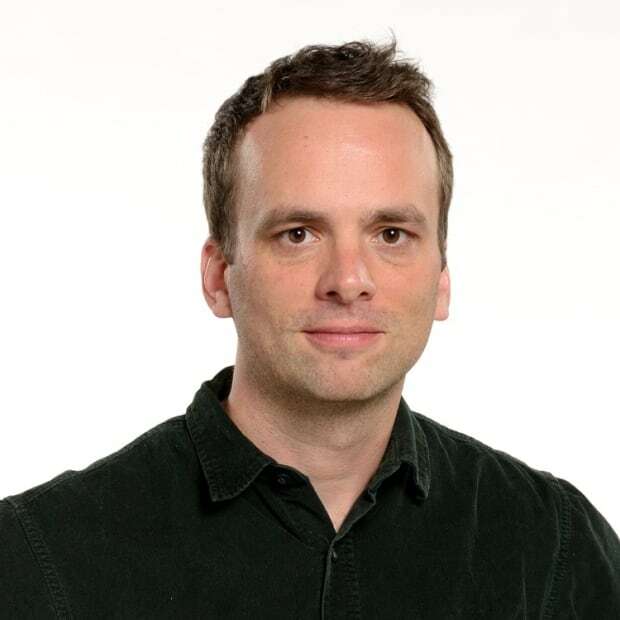 They include prominent businessman Mitch Garber and Alain Bouchard of the Couche-Tard chain, according to the news release. Bronfman declined a request for an interview. Warren Cromartie‏, a former Expos player who has been campaigning to bring the team back, said on Twitter the study "once again proves what I've believed all along: Montreal is a Major League City." "The roots have always run deep, but today they are stronger. We're almost there!" On Thursday afternoon, Quebec Premier François Legault tweeted a photo of himself and Bronfman discussing "the possible return of Major League Baseball in Montreal." The report's findings were released after plans to build a new ballpark for the Tampa Bay Rays ran into trouble. Rays owner Stuart Sternberg told reporters this week that plans for a new stadium in Tampa's Ybor City neighbourhood have fallen apart, reigniting speculation the team will eventually relocate. The Expos played in Montreal from 1969 until 2004, when the franchise was relocated to Washington, D.C. and became the Nationals. The team's decline from the mid-1990s onward left the Expos unviable but renewed interest in bringing a team back to Montreal has grown in recent years. The Toronto Blue Jays have drawn impressive turnouts in the pre-season games played at Montreal's Olympic Stadium.